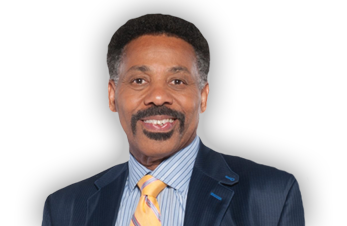 For decades, Tony Evans has broken boundaries and shattered walls with his dynamic, unparalleled and thought-provoking teaching. Crossing lines that normally divide, his unique style brings together audiences from all different backgrounds. You’re invited to join this world renowned best selling author of The Kingdom Series–Dr. 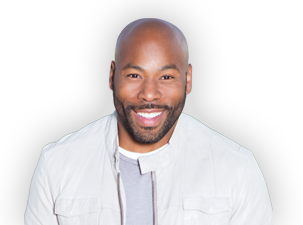 Tony Evans, along with his son, best selling recording artist and worship leader Anthony Evans for an unforgettable night of unified worship and The Word. Register Now!